1653 Residence, Kansas City, Missouri. Studio Build. 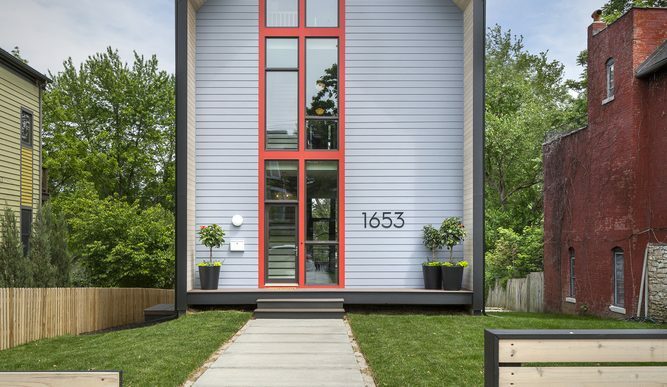 “The 1653 Residence is located in Kansas City’s Westside neighborhood. Located within walking distance of downtown Kansas City, the neighborhood is an eclectic mix of.